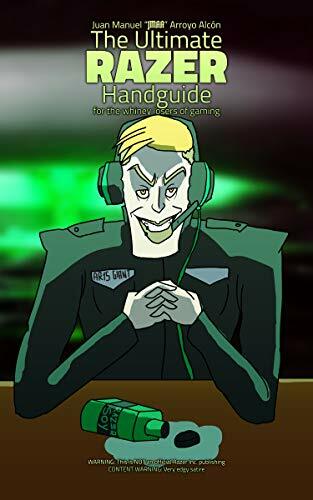 The new book, The Ultimate RAZER Handguide for the whiney losers of gaming, is now available in eBook format at Amazon Kindle, for a measle $4.20. The paperback version is still under review, so expect it pretty soon to come. On the meantime, just hold on to yer helmet and grab the eBook version here.